When a troll, gifted with abnormal strength of life, matches that with age and wisdom, it becomes something extraordinary, a beast remembered for generations. 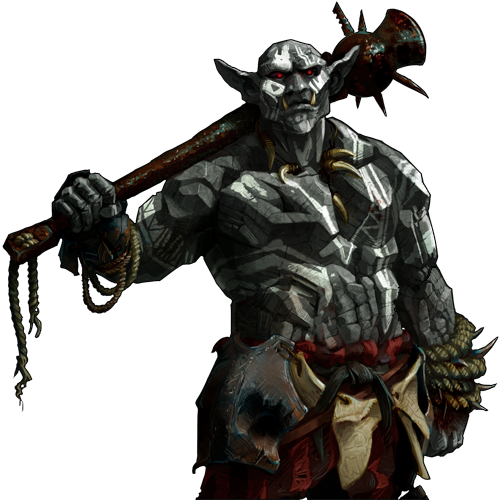 Their feats of strength and cunning are the source of most tales about trolls, and to see the stories made flesh does nothing to diminish their grandeur. Special Notes: Denne enheten regenererer. Den helbredes alltid som om den sto i landsby. Last updated on Sat Apr 13 00:42:10 2019.